Among the top programs in the U.S. for the third consecutive year. Forbes again named us the top program in Oregon, and 54th in the nation based on alumni ROI! As a national leader in experiential education, the Willamette MBA prepares students for their first professional position, career change and advancement in business, government and not-for-profit organizations. In just 21 months, students learn the principles of management, refine their career interests, develop one or more career areas of interest, and build the network and portfolio of experience employers value. The specific design of the Willamette MBA helps early career and career change students jump start their future. Your MBA is an investment and the earlier you earn your MBA the better your return on investment. The Willamette MBA is accredited for business by AACSB International, and for public administration by NASPAA. 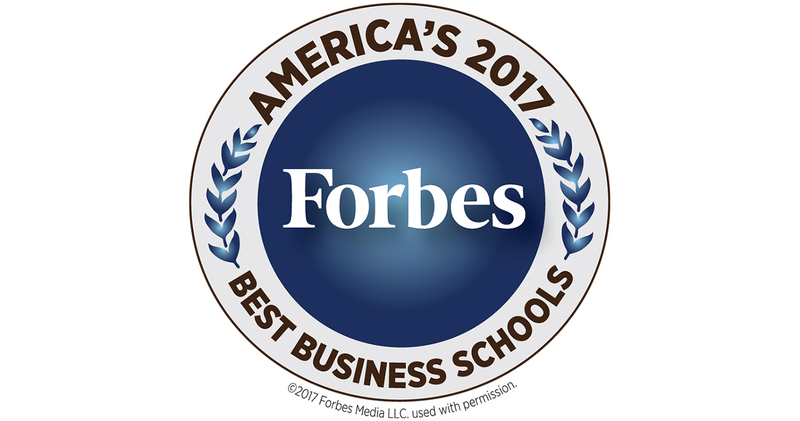 Businessweek ranked Willamette MBA one of the "Best Business Schools" in the U.S."
Forbes ranked Willamette MBA one fo the "Best Business Schools in the U.S." for return on investment. 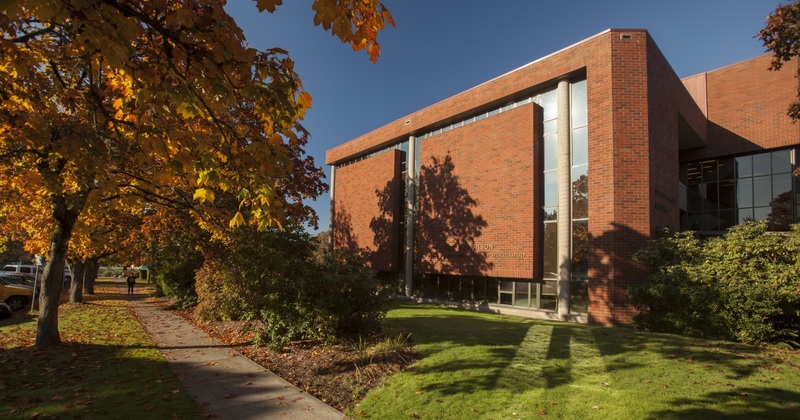 Poets & Quants ranked Willamette MBA as one of the Top U.S. MBA programs. 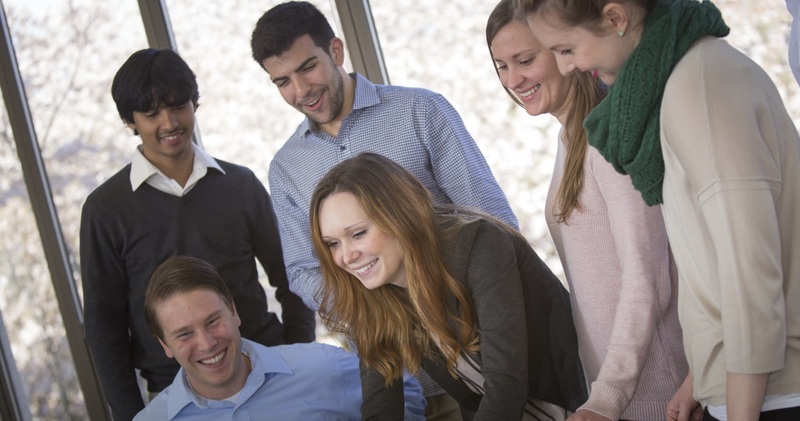 We're also named by Princeton Review as one of the best business schools in the nation.